How many people are in the club now: Click for a map of locations of people who have visited. Did this anime leave anyone else feeling incomplete? Hey people! Did anyone know where can I find "Hell's kitchen"? Tks! Well I mean with 4 Koma! 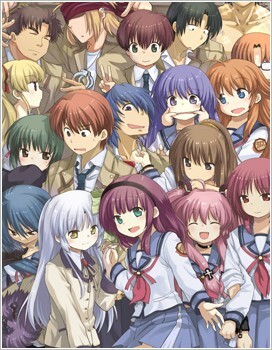 ending this year, Maeda is going to release what he calls his true version of Angel Beats!